means days off. Days off means to go somewhere. It took me approximately 2 minutes to decide where to go. Skagen a.k.a the end of the continent has been in my mind since I saw a beautifully designed watch shining on a wrist of a very good friend of mine. After another 3 minutes of thinking I figured out how to get there – hitchhiking might be good fun. I am a Slovak, freshly moved to Denmark, with a little knowledge of danish and limited experience with hitchhiking. Sounds like a plan? Yeah, the plan was to go with a flow and believe in miracles. Here we go. I woke up all excited about my first hitchhiking trip. In Denmark. I took my backpack, 7 hand-written signs and walked to Folehaven. The sunny weather was helping me to enjoy the day until I got to the point where I realized there were no cars on the streets for a good period of time. Standing with a sign FYN at the gas station for like 30 minutes was too long for me. I started losing a hope. And then suddenly, out of nothing, one lady approached me to offer a lift. She and her partner on-boarded me in their BMW along with the Despacito song and we were heading to Vejle. turned into a very nice conversation about working culture and the university system as they both were professionally involved in this field. 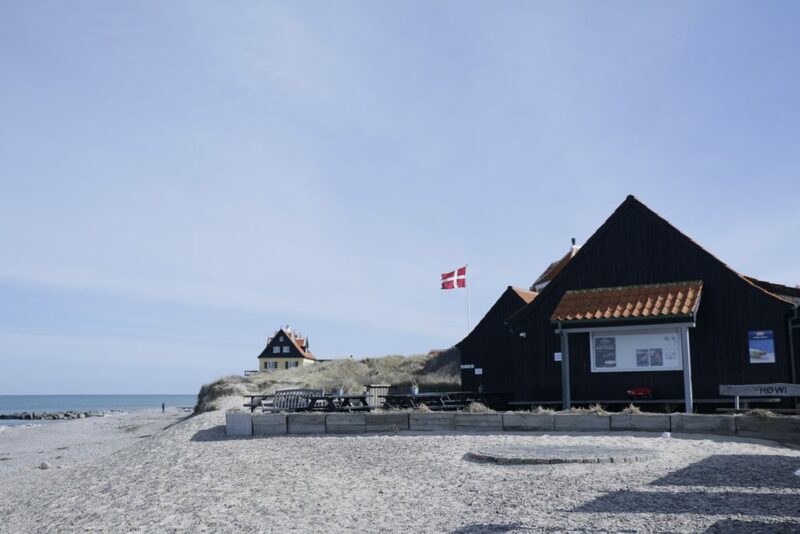 Being a foreigner has a huge advantage because people feel you need to learn about Denmark as much as you can and they turn to be the best guides. I got to know about the things that I wouldn’t probably find in any guide book. 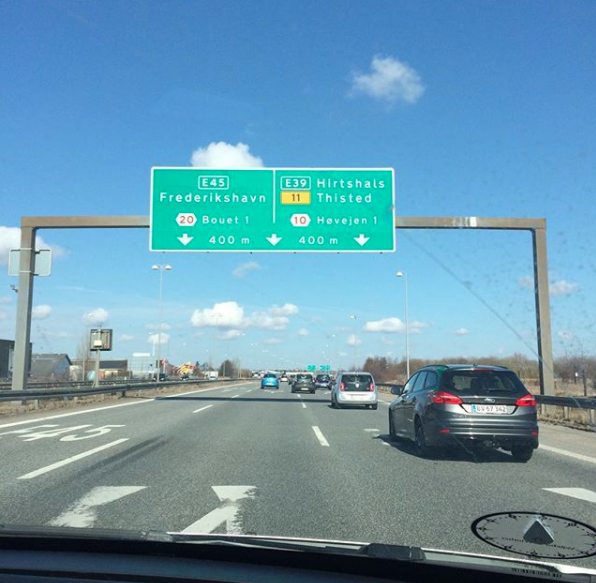 „We are approaching Vejle. You should prepare another sign”: said the driver two hours later. They stopped at a rest area just a few kilometers before Vejle. We hugged in a danish style, smiled at each other and felt thankful for sharing a nice time together. looking for a new lift. 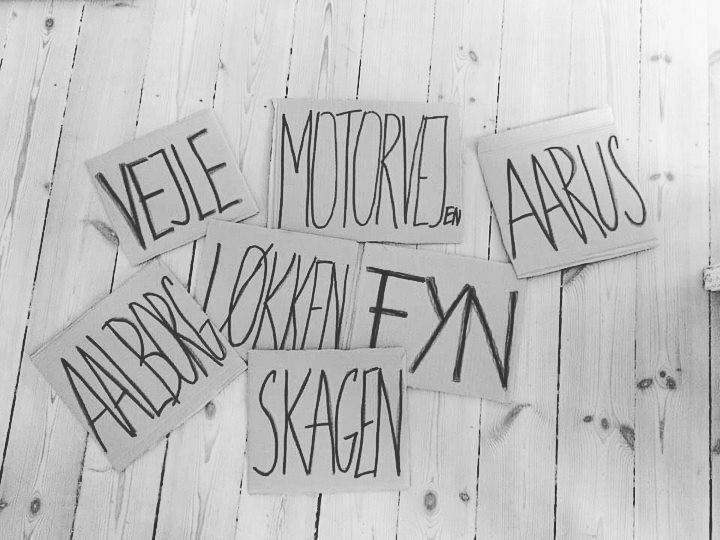 I just stood up with a sign Aarhus and Aalborg, and in 2 minutes (I swear) there was a charming lady in her best 60’s approaching me with a huge smile and a silver Suzuki. ”Where are you going?” she asked. 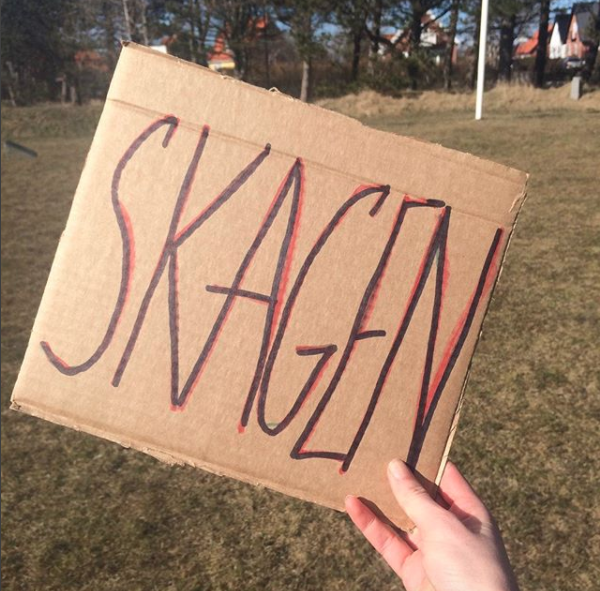 ”Hm, actually I am heading to Skagen”, was my reply. 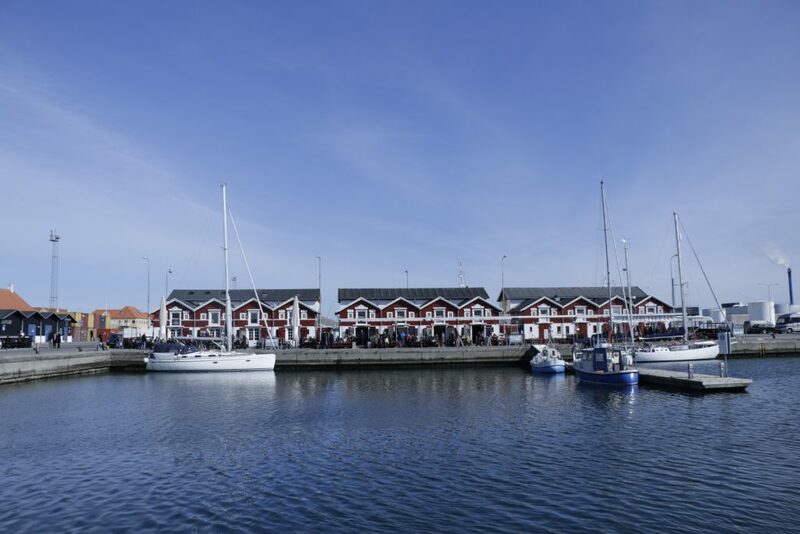 ”Great, I can take you to Hjørring which is not that far from Skagen”. Ooh how lucky I felt. I jumped into the car and dived into the story of a lady who lived all her life in a countryside surrounded by beautiful nature and her loved ones. 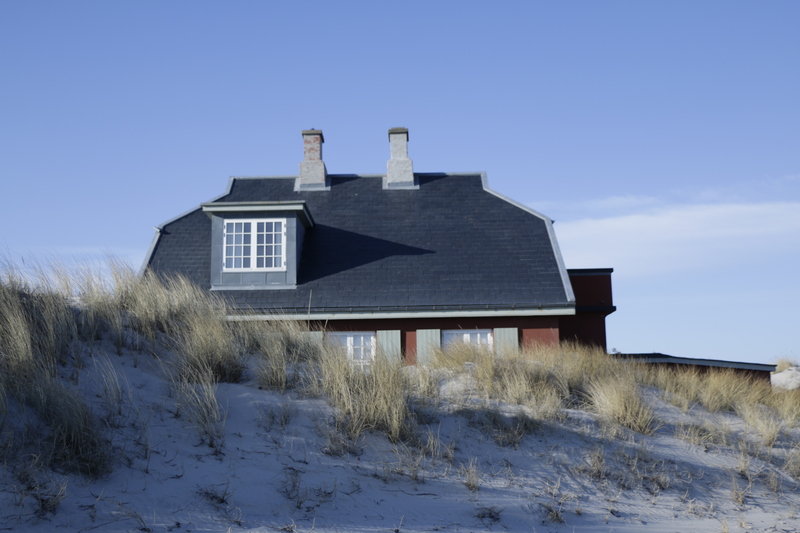 I got to know about her marriage, family members, hygge practicing, farming and many things more. After a while, when we ate all the sweets the lady had with her, we hugged and said hej, hej. ”It’s only 30 minutes to Skagen from here”, she said with the same smile as she approached me. It was actually even shorter time as I jumped in the car of one young father-to-be’s Audi. I was silently listening about how his relationship changed after the marriage and how Maldives is beautiful only in a resort area (valuable lesson). We agreed we are too old for disco parties and it’s better to have a beer or two and go to bed early. He dropped me off in front of the hotel, offered me a huge smile and admitted I was his first hitchhiker. 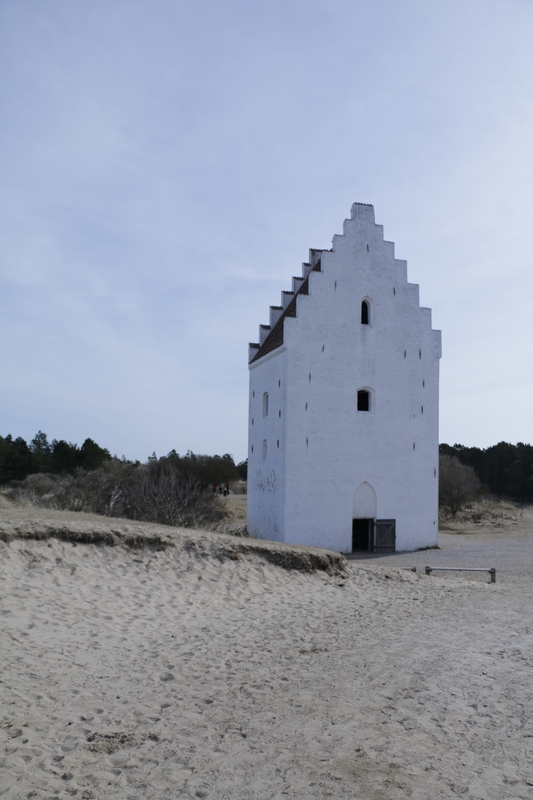 When my holiday in Skagen full of beach walking, delicious food, sunny weather and museum visits ended up, there was a time for hitting the road again. I didn’t even manage to take a sign out of my backpack when there was a car stopping and offering me a lift. The gentleman in his 70’s with a huge heart and limited knowledge of English took me to the closest small city. Heading to visit his daughters and grandchildren lit the spark in his eyes and sunny weather encouraged him to tell me about his recent trip to Vietnam with his loved wife. He gave me a hope that even being retired has its charm. We reached the small town, he carefully took my backpack and helped me to put it on. I received a huge honest hug and nice wishes. I was already sitting in a car of a lady of similar age as my mom. We had a trolley in the back, carrying the bed for her daughter studying in Aalborg. Her daughter was a bit younger than me. „Doesn’t matter how old the children are, they always need moms”, the lady said. I smiled and nodded. This is so true. We talked about life after the children leave home, beauty of the youth and how to pronounce the numbers in Danish properly. Few kilometers later when I dropped off the car in a rest area I found out there was only me and one turkish truck driver having a nap. Out of the sudden, I noticed a young girl walking a dog. I immediately approached her and heard ”yes, of course I can take you.” Me, her and a sweet dog hopped on the car, started the engine and the talk about travelling in Asia. Well, the girl did backpacking all round Asia by herself and was happy to share her journey with me. When two talkative girls meet – time flies. Suddenly we landed in Aarhus. 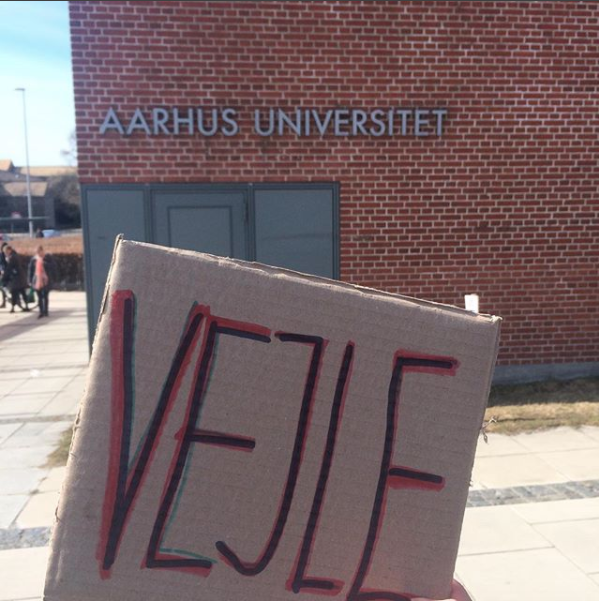 I accidentally ended up in front of the University and walked about 2 hours around without knowing where I was supposed to go. It was noon and a lovely weather, so I enjoyed it. After those 2 hours, I realized there was no highway close by and it was probably a time to find one. When I got a comment from one guy (God bless you) on my Instagram post asking for help I found my way to a crossroad. Few minutes later I got picked up by a smiley man coming back from his Easter holiday. Guess where from. Yep. 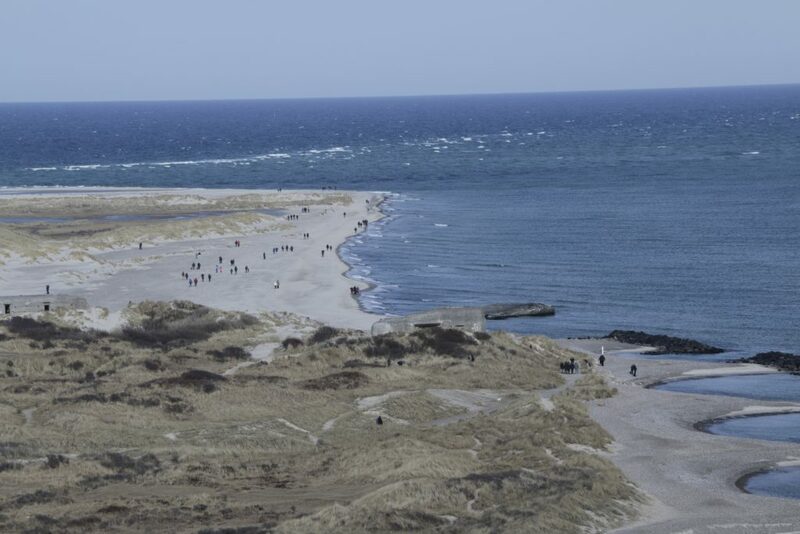 Skagen. ”I’ve also been there”, I enthusiastically screamed. We both laughed. The next 40 minutes were all about one passion the smiley man had. Golf. I think I’ve never learnt about golf that much. ”You should definitely try it”, he said. ”But be careful, it’s an addiction” he warned me too. ”Well, I might give it a try” I said. Smiley man felt satisfied about my statement and his mission was completed. My last lift in Vejle took me directly to Copenhagen, well to be more precise, directly to the door of my apartment. Who was on board? Charming, world-traveled lady with her lovely 7-year old daughter accompanied by a white sleepy rabbit. 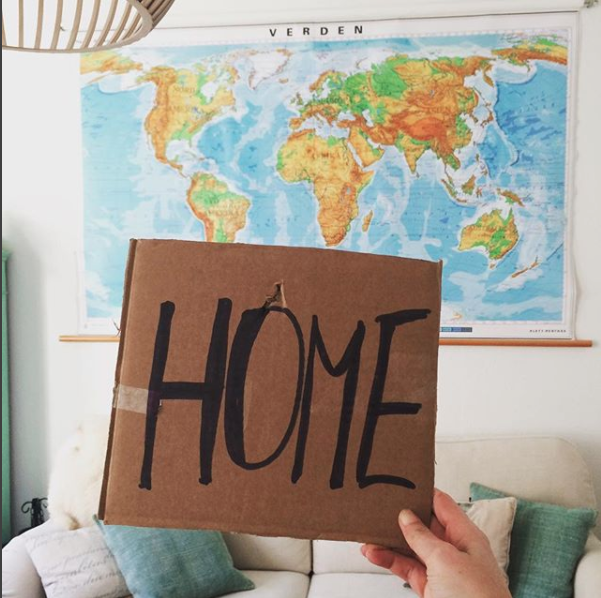 We clicked immediately and had many things in common – travel, work, relationship dilemmas etc. She gave me the answer to something that needed to be answered for a long time. It’s incredible how someone who is a complete stranger for you can give your life that missing part in a few minutes. When I entered the apartment I smiled and thought how many beautiful people are out there. Many times you need to get out of your comfort zone to find them. They are definitely worth it.